Thanks to Ms. Meade on Twitter, last night I learned about NPR's Student Podcast Challenge. The challenge is open to students in fifth through twelfth grade. To enter the challenge students have to create a podcast that is three to twelve minutes long. Their podcasts can't include music so it really is a contest about spoken words and conversations. NPR does have a short list of prompts to get students started, but students aren't limited to the list of prompts. NPR's Student Podcast Challenge will open for submissions in January and stay open until March 31st. The winning submissions will be played on the popular NPR broadcasts All Things Considered and Morning Edition. Submissions to the contest have to be made by teachers on behalf of students. Submissions have to be uploaded to SoundCloud. Submissions have to be original work created specifically for the contest. All of the contest rules are available here. For this contest NPR has published two extensive podcasting guides. The guide for students walks them through the planning and recording processes. Although they don't provide tutorials on specific tools, they do offer this video about training your voice to sound more natural on a microphone. 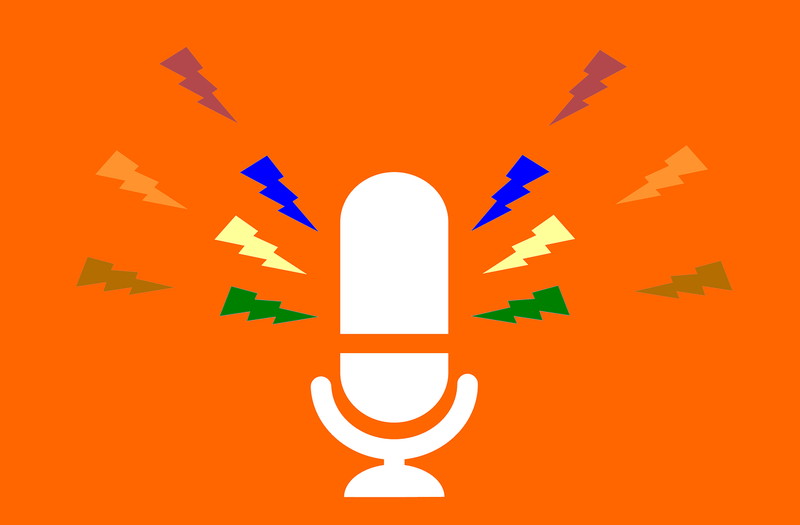 NPR's guide for teachers includes detailed lesson plans on what makes a good podcast, how to plan an interview, how to brainstorm podcast topics, and how to practice recording a podcast.